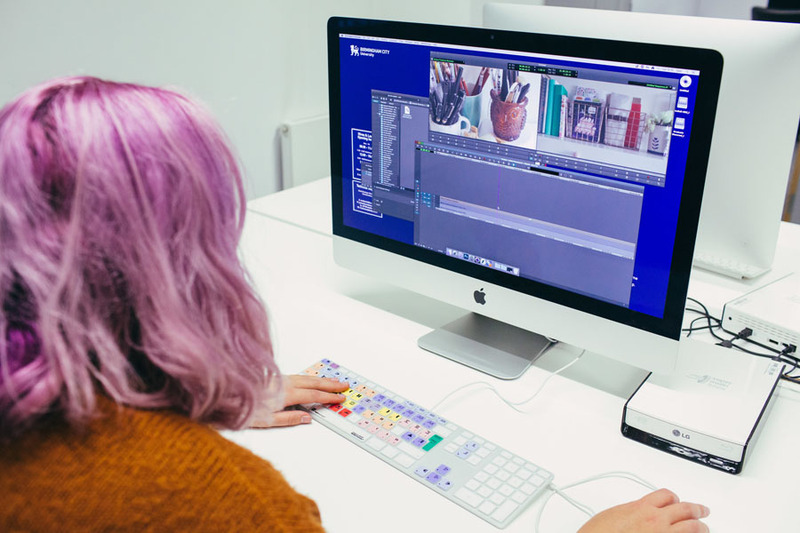 Our MA in Multiplatform and Mobile Journalism is a cutting edge course designed to give you the video, online, audio and social media skills needed to work within a growing number of jobs in the media and beyond. 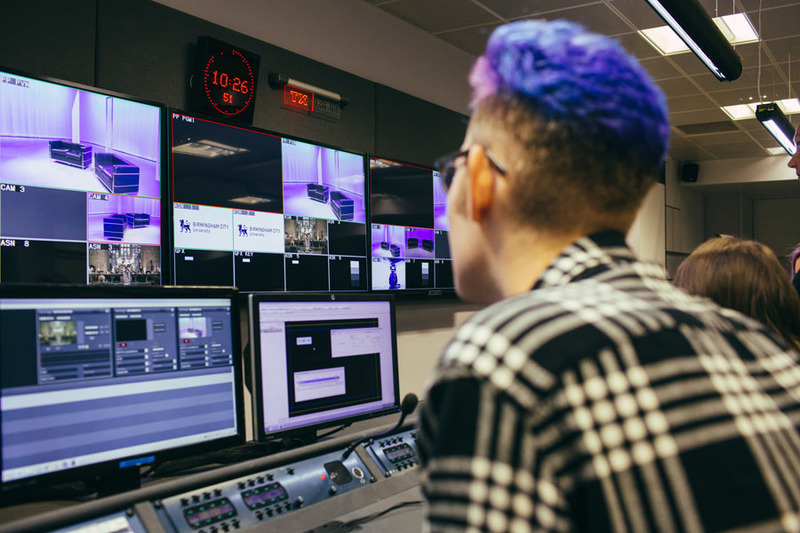 Accredited by the Broadcast Journalism Training Council, you’ll study under internationally renowned course leaders in a city with a vibrant cultural sector. 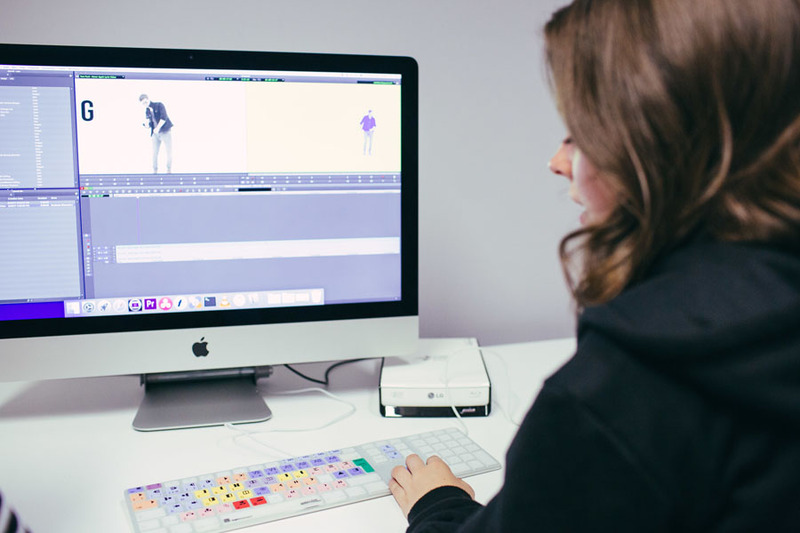 You’ll learn exciting new skills in online and broadcast journalism, interactivity and data journalism, social media storytelling, and multimedia production. 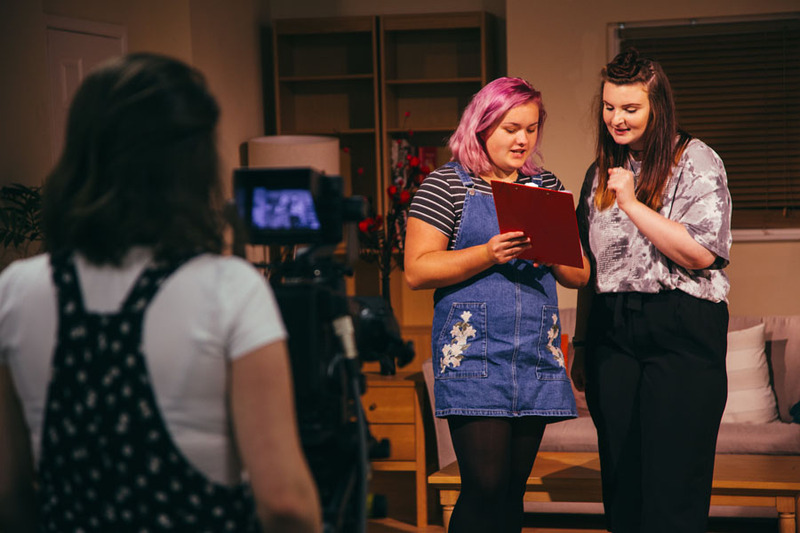 Under the guidance of award-winning journalists who have worked with organisations ranging from the BBC and The Bureau of Investigative Journalism to commercial radio and magazines, you’ll develop a keen eye for a story. 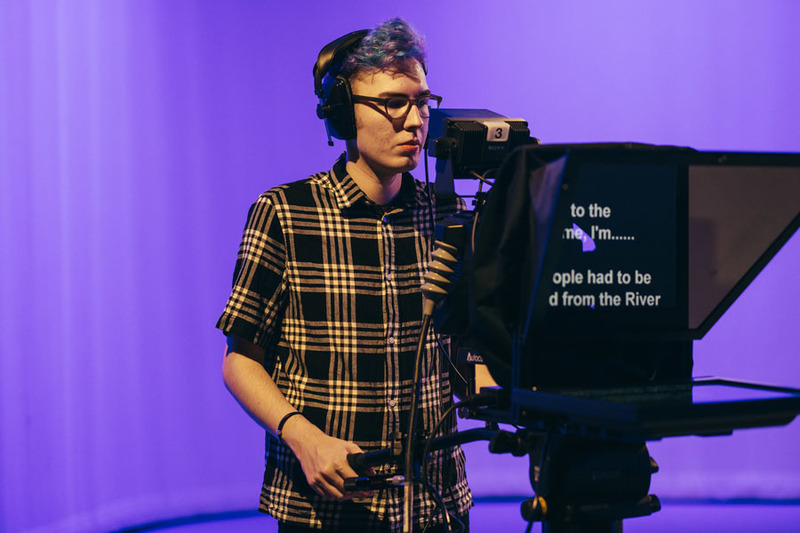 You’ll also develop advanced newsgathering and data journalism techniques that help you establish the facts, experience how to work within a range of newsroom contexts and tell those stories across a range of online, broadcast and social media platforms. You’ll have access to some of the industry’s most respected journalists who are working in the field now, learn about the legal, commercial and ethical contexts surrounding the future of journalism. 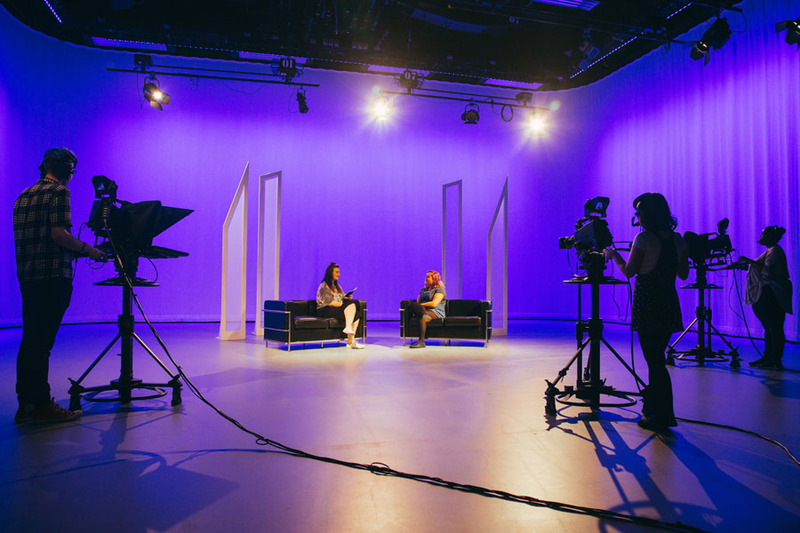 During your study you’ll have the opportunity to work in a live newsroom context as you make a name for yourself in your chosen sector. 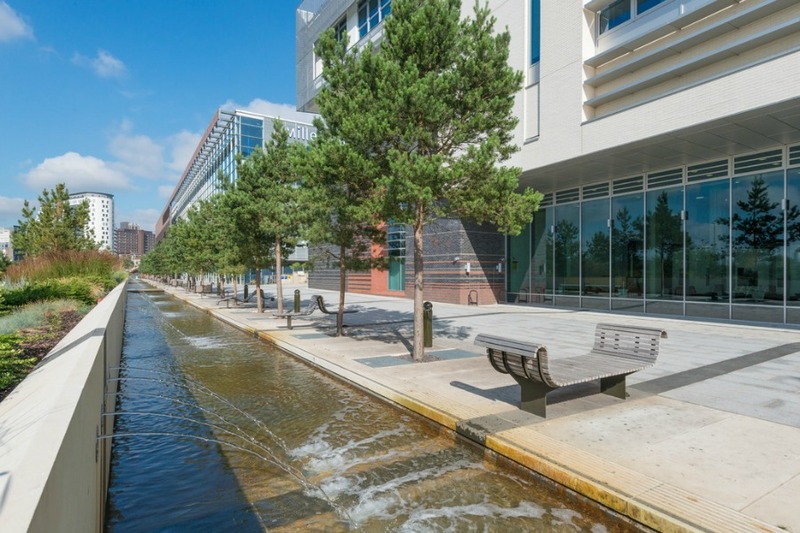 You’ll also have access to the facilities at the university’s new Parkside campus, including radio and TV studios, and audio and video editing suites. You’ll have access to video and still cameras, audio recording equipment and mobile journalism kits to get out and capture the story. You’ll be expected to find and report stories regularly, experimenting with new formats and platforms while exploring and testing the latest research into this exciting period in journalism’s development. 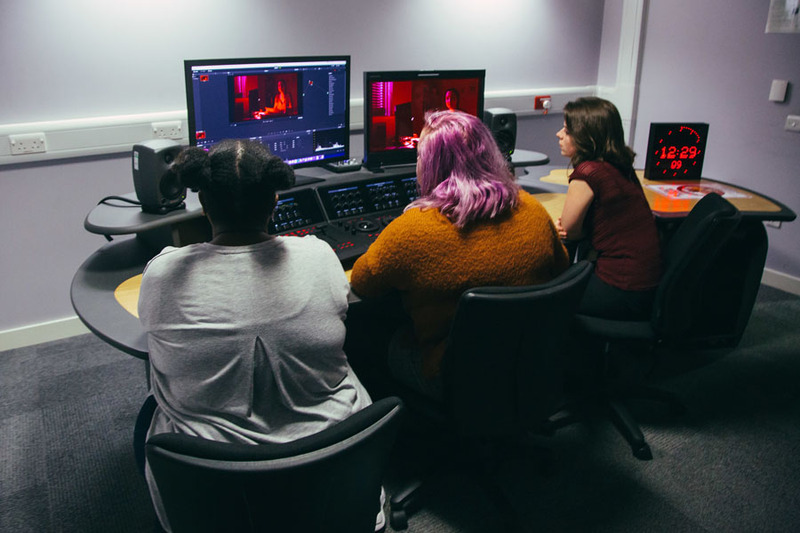 As the course progresses you will develop more specialist skills and connect with others already in the industry, building your reputation as you prepare to enter the industry. 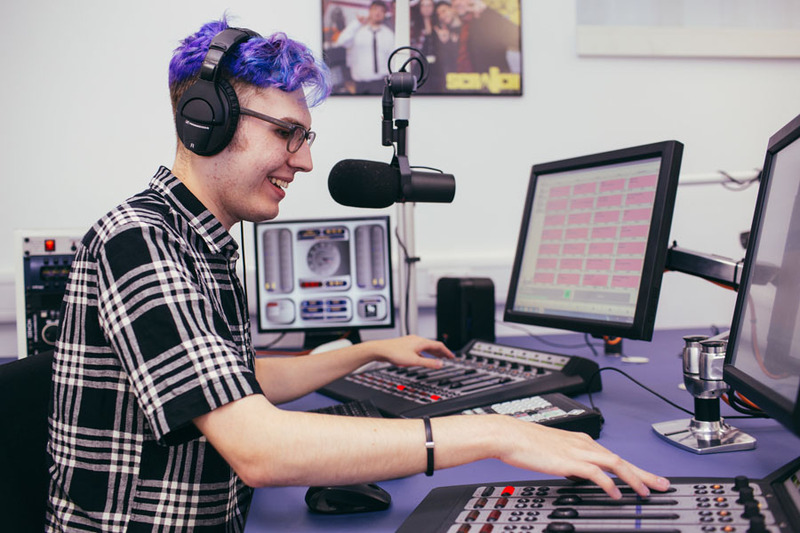 You will be taught by a team of passionate professionals with vast industry experience with our staff having worked for the BBC, regional newspapers and radio stations as journalists, producers, reporters and more. Course director Paul Bradshaw is the author of a number of books in the field, including Mobile-First Journalism, the Online Journalism Handbook, and Snapchat for Journalists. 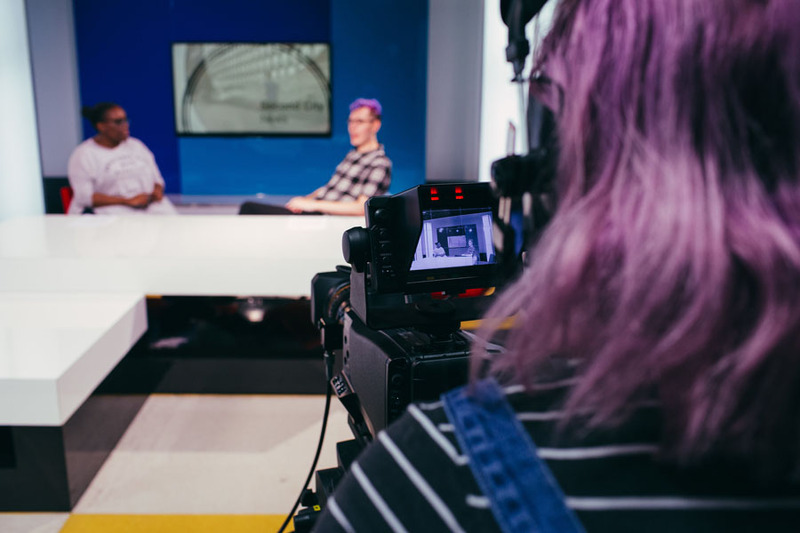 You’ll have access to some of the best minds and practitioners in multiplatform journalism as the school regularly has visiting guest speakers and lecturers. 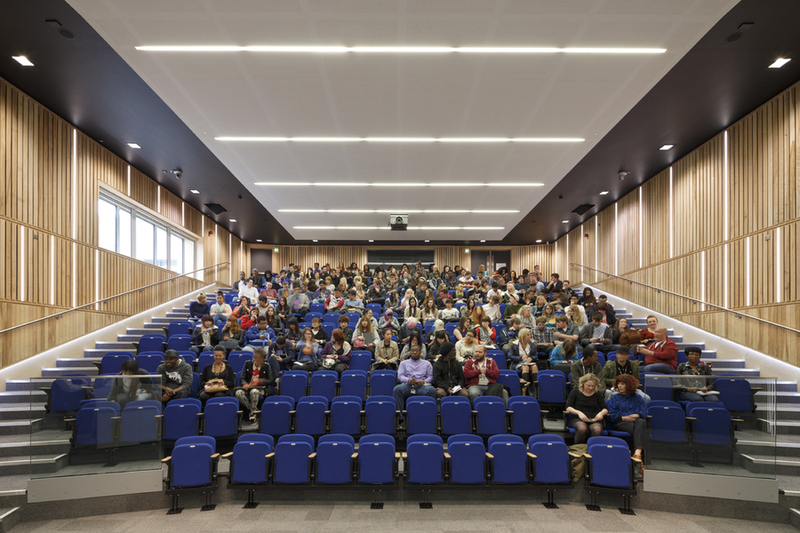 Guest lecturers have included Twitter’s Joanna Geary, The Times’s Julian Burgess and Jonathan Richards, and Trinity Mirror’s Alison Gow. Graduates have gone on to occupy senior positions in the media as Group Digital Editor, Homes Editor, Associate Professor, Global Brand Manager, Media Executive and Consultant. 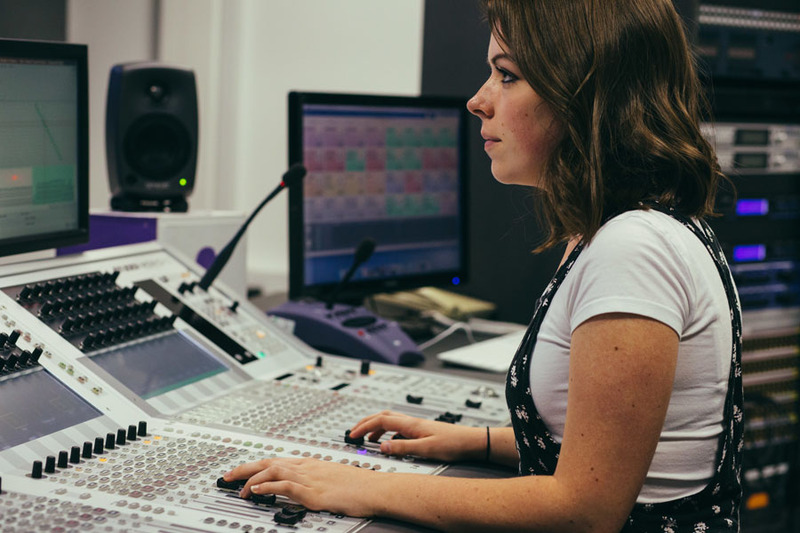 You’ll have the chance to work on live projects to gain industry experience. Students have worked with The Mirror, Bureau of Investigative Journalism, Reuters, Centaur magazines, BBC and ITN. 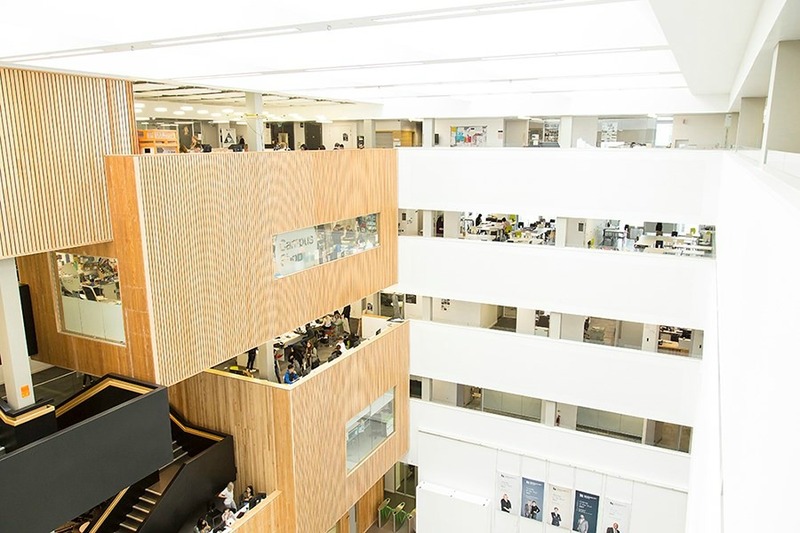 The BBC’s newly launched Data Unit in the city, as well as a Guerilla Unit that focuses on new interactive forms of storytelling, regularly work with students and the university. 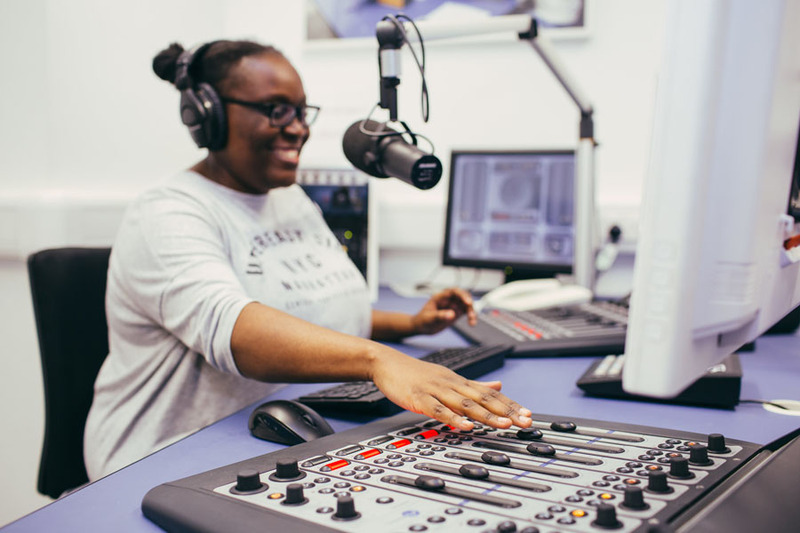 Employers including national broadcasters, newspapers, websites and magazines regularly contact Birmingham City University to promote new roles demanding the online skills you will learn on the course. 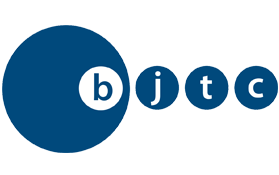 You’ll be joining a course accredited by the BJCT. If you’ve got any questions about the course, we’d love to hear from you. Please email the Course Director: Paul Bradshaw. Applicants must have proven experience in journalism or media production (for example, video, audio, web production or print). Good spoken and written English are vital. IELTS level 6.5 or above. You should have evidence of your passion for new forms of journalism, along with a strong and inquiring mind and a tendency not to take no for an answer! 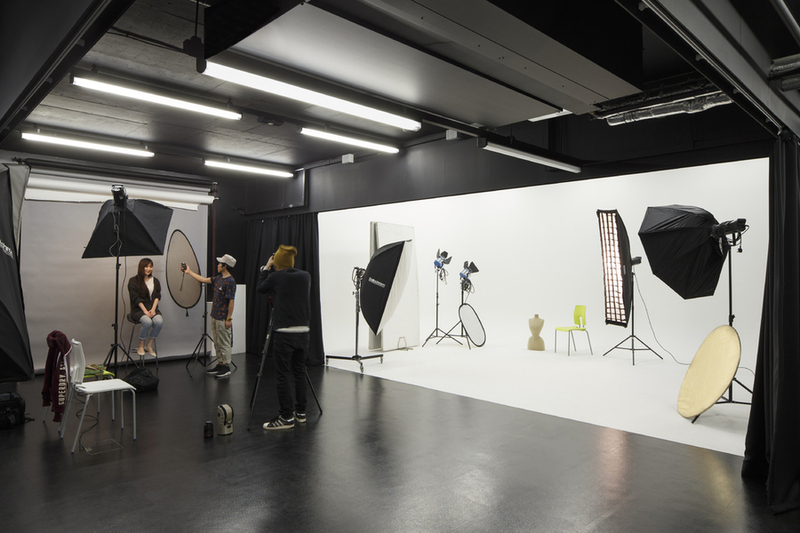 Applicants should submit a portfolio of examples of their media production work. That might include examples of journalism online, in print or video or audio. The more varied this is, the better. If you have any other relevant work, such as photography, web or print design, film making, research, or running online communities, then please include that too. Law, Regulation & Institutions focuses on key areas of the law and regulatory systems as they relate to the media, as well as allowing you to research those institutions which are important sources of news. The module will examine the ethical, regulatory and legal constraints under which journalists work. It will look in detail at issues including defamation, contempt of court and various reporting restrictions, human rights law, including the conflict between rights to privacy and to freedom of expression and copyright. It will enable you to develop a critical understanding of the limitations imposed by law and regulation on reporting and also look at those areas of law that work to protect journalists. You will develop a critical perspective on key debates in media law and regulation. The module will also introduce students to the core institutions of public life, particularly in the fields of politics, criminal justice, education, health and social welfare and business. You will conduct your own research into these areas as sources of news. Entrepreneurship, Innovation and Creativity have become the hallmarks to contemporary business organisations both small and large in the globalised business environment. Successful business ventures are born out creativity and innovation and the continued survival of corporate organisations is dependent on their ability to be creative and innovative while promoting a culture of corporate entrepreneurism referred to as Intrapreneurship. 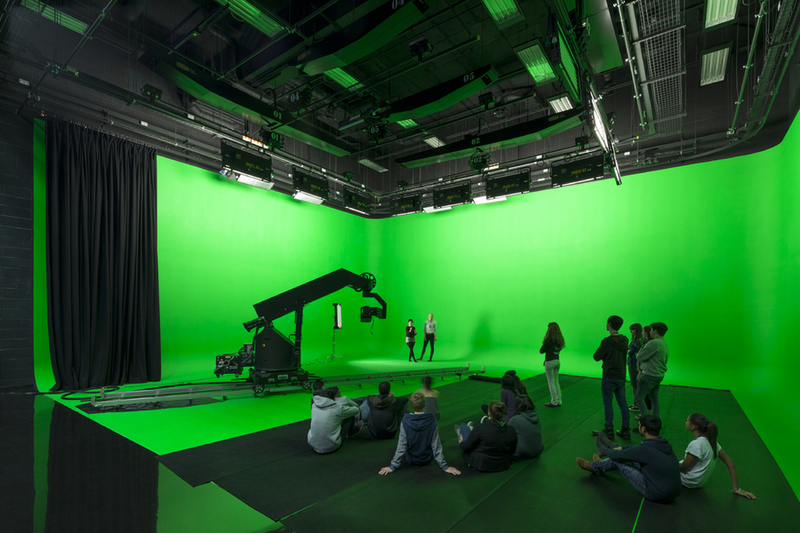 This module provides practical skills within a range of conceptual frameworks in the context of media integration and convergence. 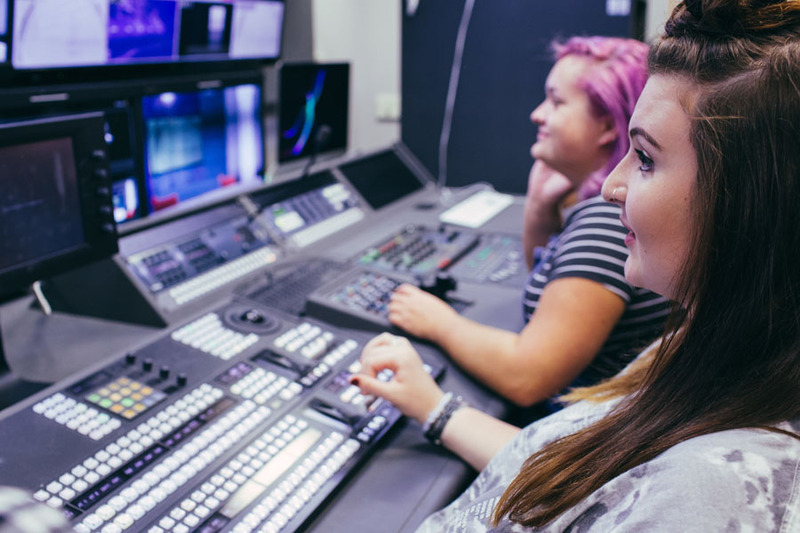 Students will build a flexible and adaptable skillset and a basis to critically apply modern newsgathering, production and distribution technologies. 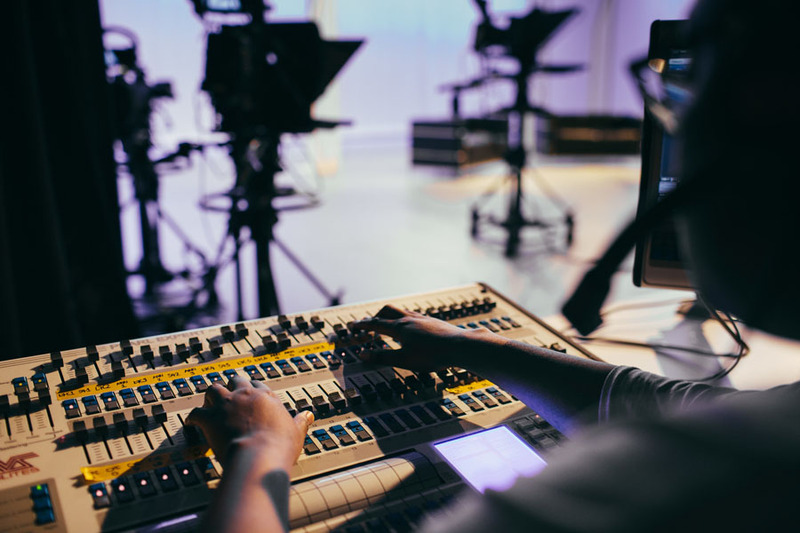 Students will acquire and develop through application the practical and intellectual skills needed to produce news items for a range of platforms as a multi-tasking broadcast journalist in a dynamic media environment. 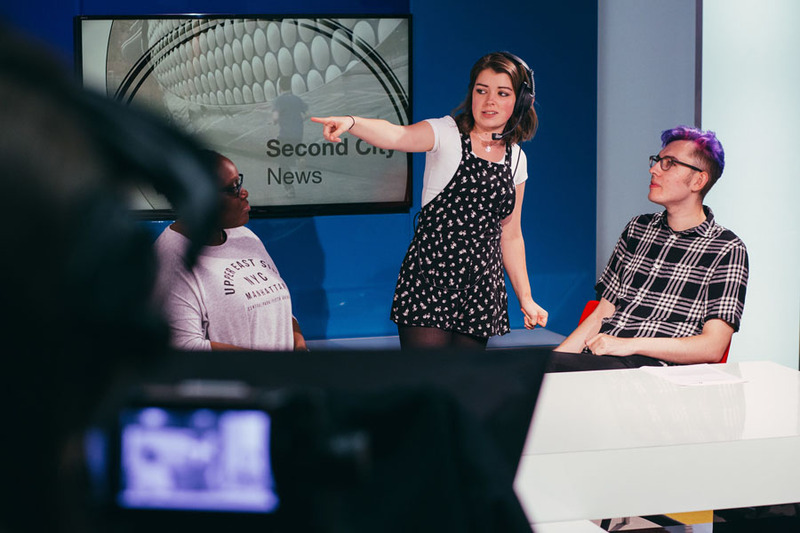 You will develop your understanding of what constitutes news, how it’s sourced, verified and written, and while engaging with the social and cultural contexts of the UK newsroom environment. Throughout this module debates about news values and news stories make best use of the international experience of the student cohort. 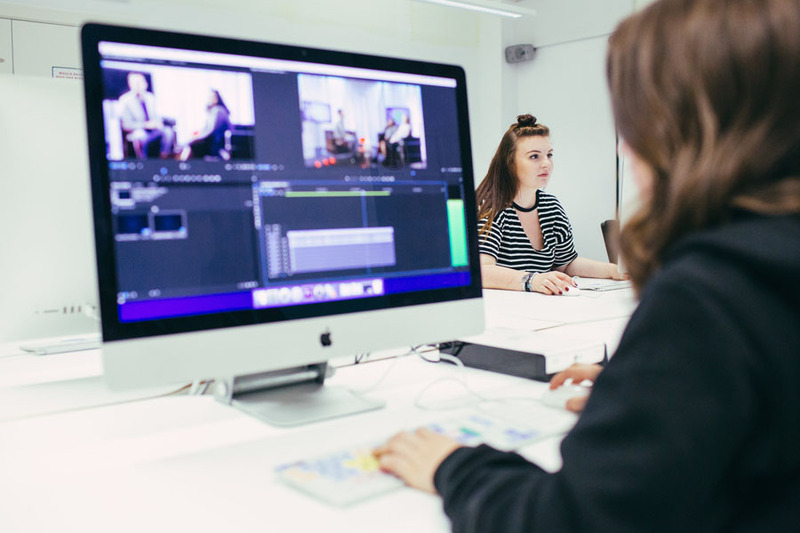 Specialist journalism and Investigations aims to facilitate a flexible and adaptable skillset that provides a basis for students to critically adapt to any chosen field of reporting. It also provides a basis for the successful completion of the master’s route project, and introduces potential avenues of practicebased inquiry for routes into PhD progression beyond. 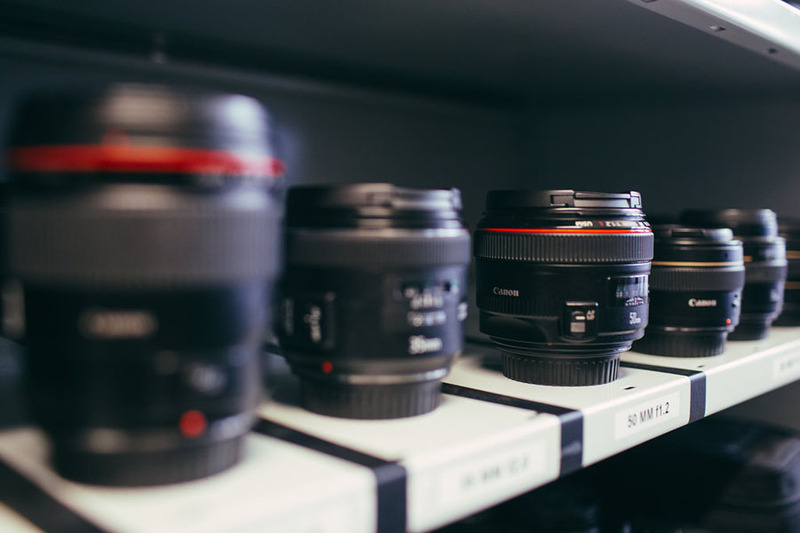 This module provides opportunities for students to extend and challenge their use of narrative forms to cover longer and more complex production and subject matter, while maintaining the rigour of deadline and accuracy (known as long form journalism). The course is completed full time across three semesters covering one year. The first semester focuses on a broad range of skills. You will explore how to tell stories across different platforms using a range of media, including text, audio, video and visual journalism. You will also be building crucial research skills. 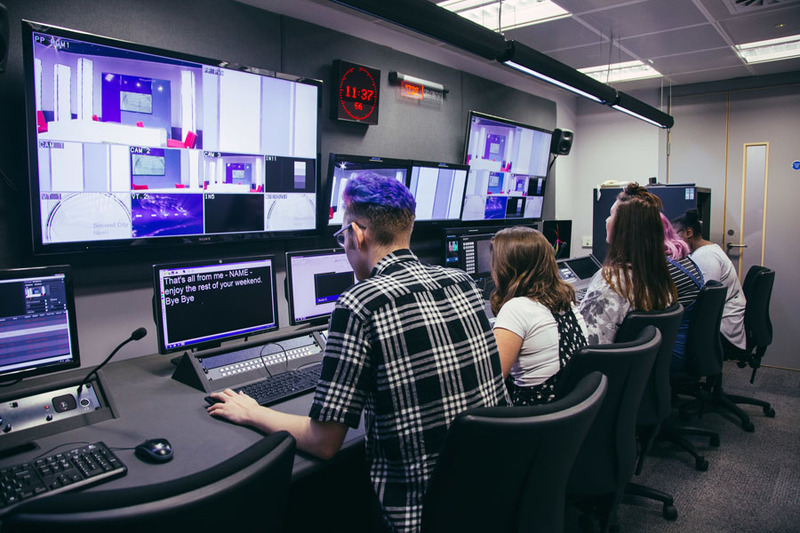 You’ll benefit from a blend of academic learning and practical application, exploring and applying the latest industry and academic research on cutting edge newsgathering, production and distribution techniques. Alongside this you will develop essential understanding of the legal and ethical contexts surrounding modern journalism. 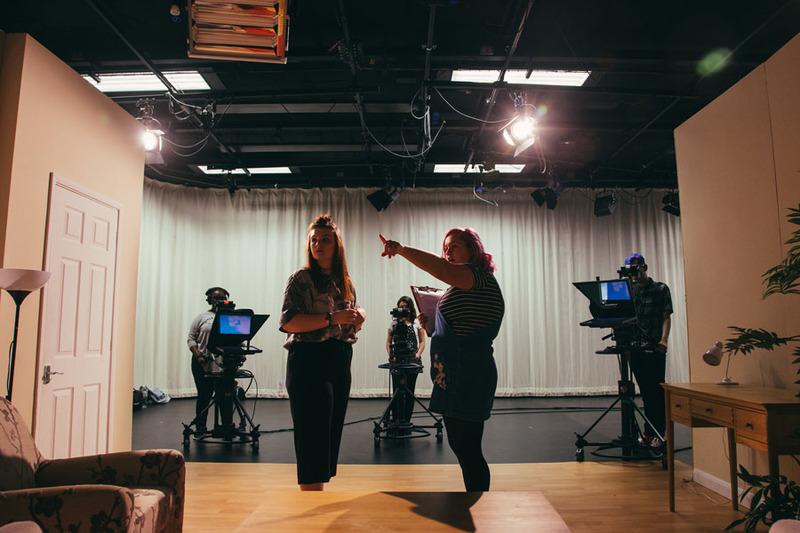 In the second semester you have the opportunity to explore one or more aspects of production in more depth, as you pursue specialist reporting through data or multimedia. The final semester sees you developing a project to build your reputation as a practitioner in your field. 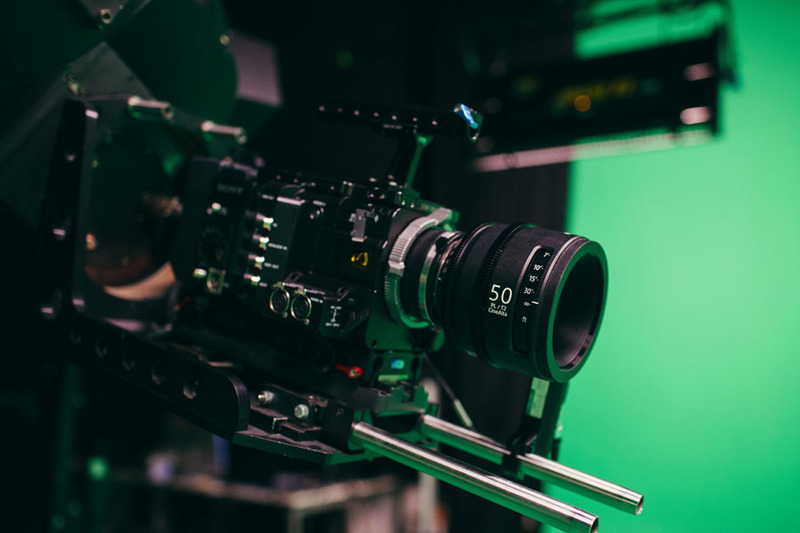 Previous examples have ranged from live working news websites and documentaries to e-books, investigations, broadcast packages and portfolios of work for clients. Live newsrooms within various contexts, from online-only to broadcast newsrooms with associated online presence. Data-driven investigations that put a human face and establish the facts on topical issues. 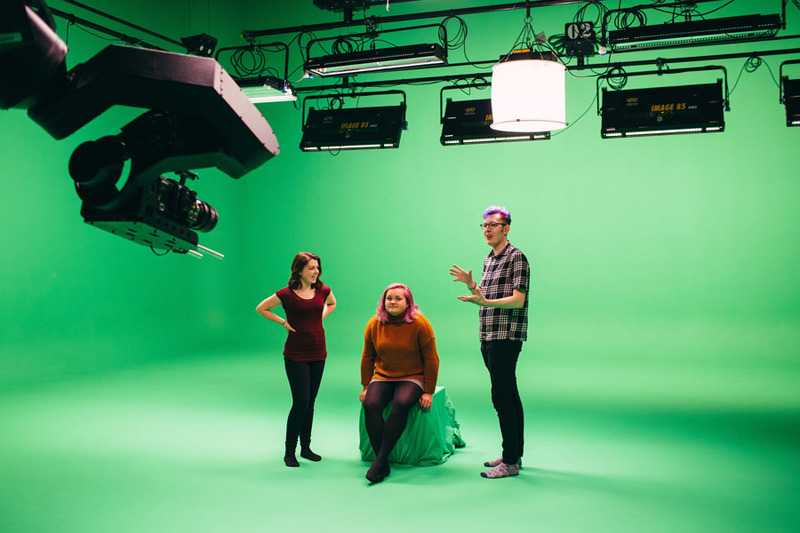 Experimentation with new forms of storytelling, from virtual reality and bots to interactivity and new social media platforms. "Within + Without: Body Image and the Self is a documentary I created during a freelance experience with Birmingham Museum whilst studying. I interviewed people in the street about how they constructed their own body image and whether they thought there was enough diversity in the media and originally this was just supposed to be part of the documentary, but the museum thought it would be a great addition to an exhibition and featured it as an "art piece" in itself. It truly feels amazing to exhibit my work at the museum and I still can't believe it! 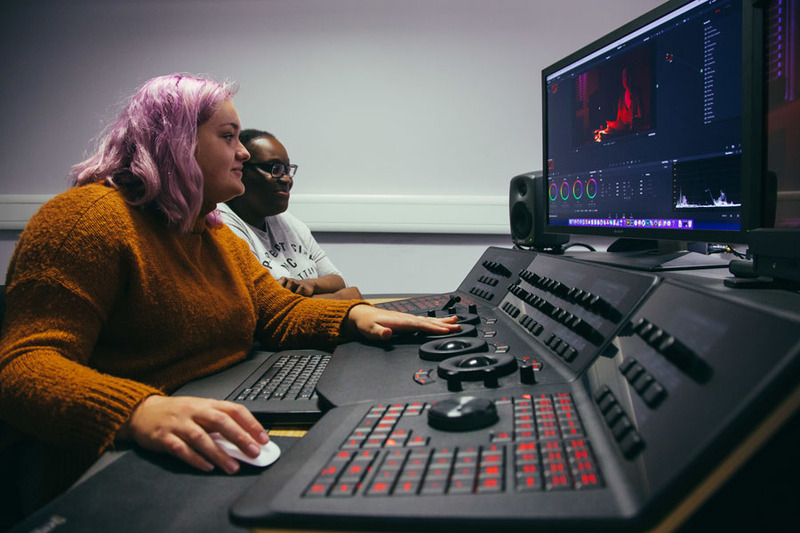 I’ve learnt skills ranging from sound to editing techniques and graphics, and seeing my own work in Birmingham's first museum is just incredible." 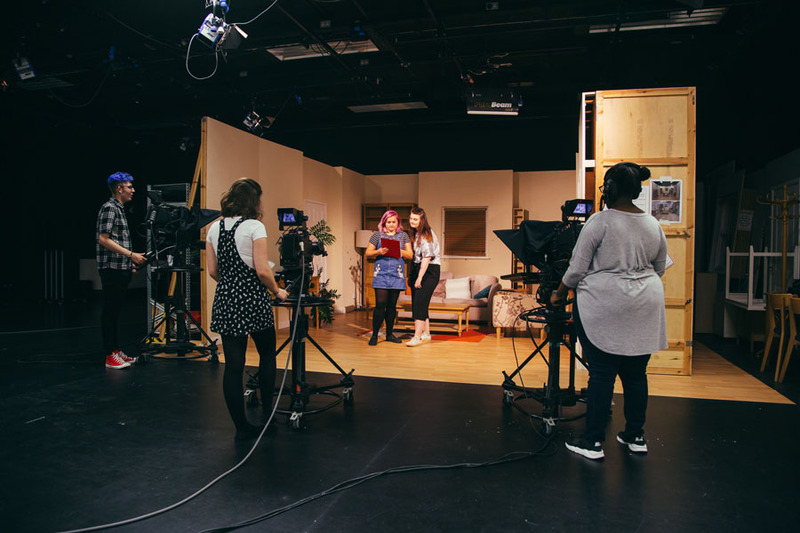 The course has links with a range of media organisations, leading to students working with the BBC, ITN, Mirror, Health Service Journal, Period Living, and the Centre for Investigative Journalism among others. The final MA project can be completed from overseas. 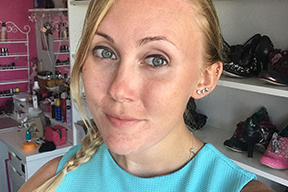 Previous students have, for example, run a hyperlocal news site based in Canada, published a travel website in Spain, and worked for a sports agency in Qatar. If you wish to continue your academic studies in the field of online journalism, you have the opportunity to undertake a research degree (MPhil and PhD). If this is something you wish to consider you can speak to your course tutor for advice. 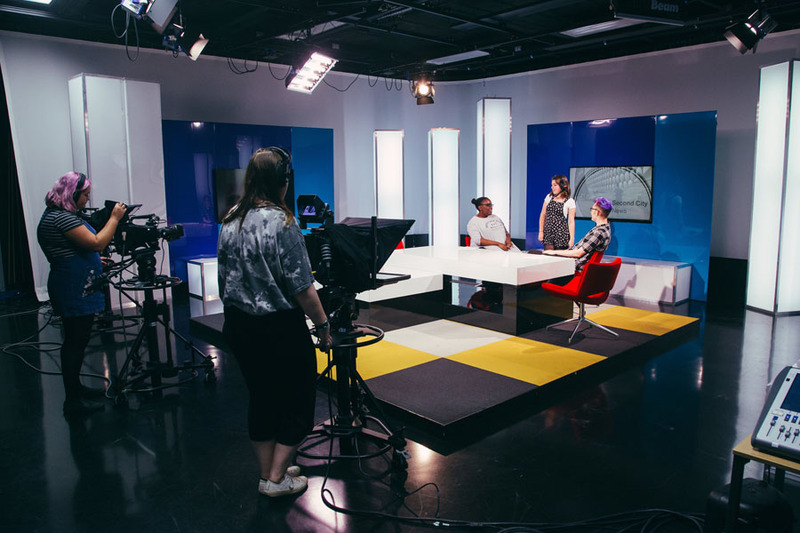 Students on the course are given regular opportunities to attend industry events and newsrooms. These have included trips to the BBC, Guardian, Telegraph, FT, IPC magazines, the Centre for Investigative Journalism Summer School and the Nordic data journalism conference NODA in Helsinki. 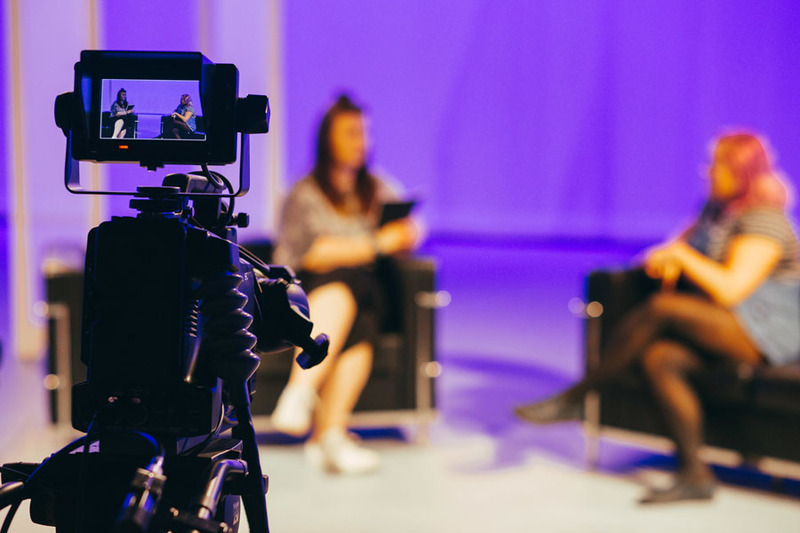 Our MA Multiplatform and Mobile Journalism course focuses on developing graduates at the cutting edge of contemporary professional practice, with a critical knowledge of the field leading practical application. In addition to specific technical skills, students will also develop highly employable qualities in adapting to new technologies, and work towards building their contacts and reputation in the field. Opportunities to work with industry clients often lead to employment or the establishing of new enterprises. Students undertake 15 days of placement with one or more organisations as part of the course, of which 5 days must be continuous. 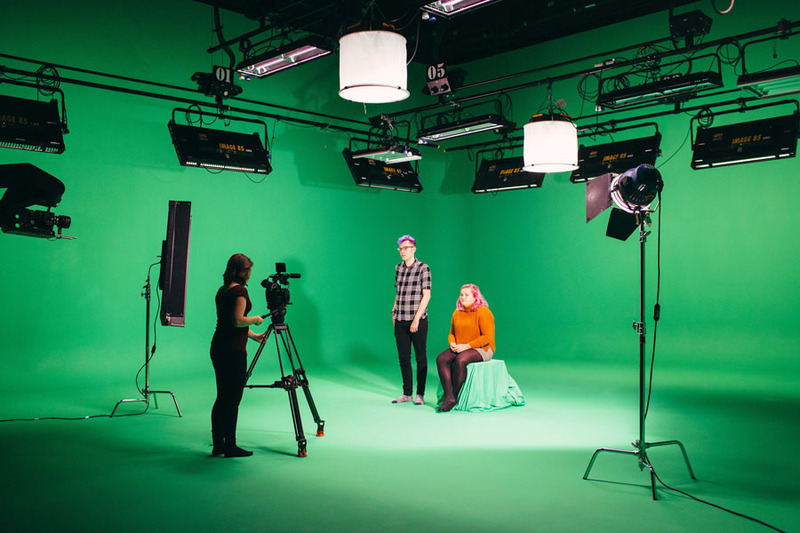 Previous students have undertaken placements or projects with clients including the BBC, Centaur magazines, ITV News, the Birmingham Mail, Manchester Evening News, Birmingham City Council, Oxfam, arts and cultural organisations, and the Centre for Investigative Journalism. 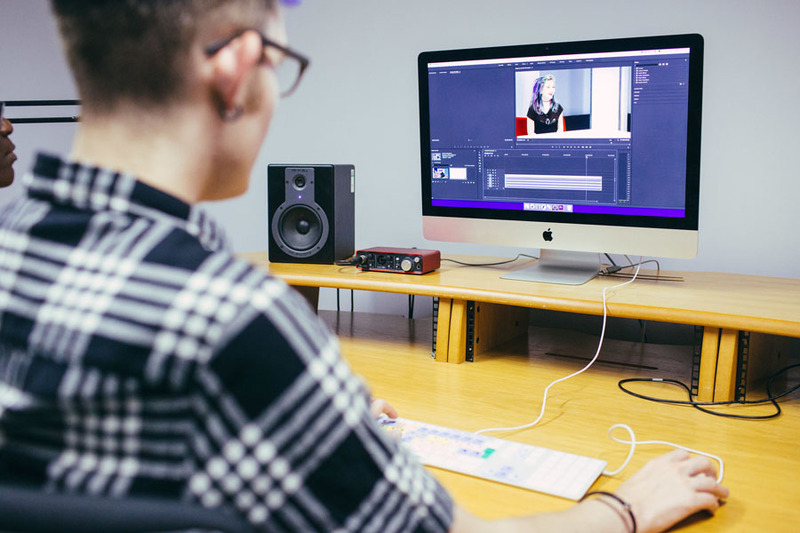 The course has strong links across all aspects of the media industry, including online, broadcast, magazines, newspapers, NGOs and new media startups. 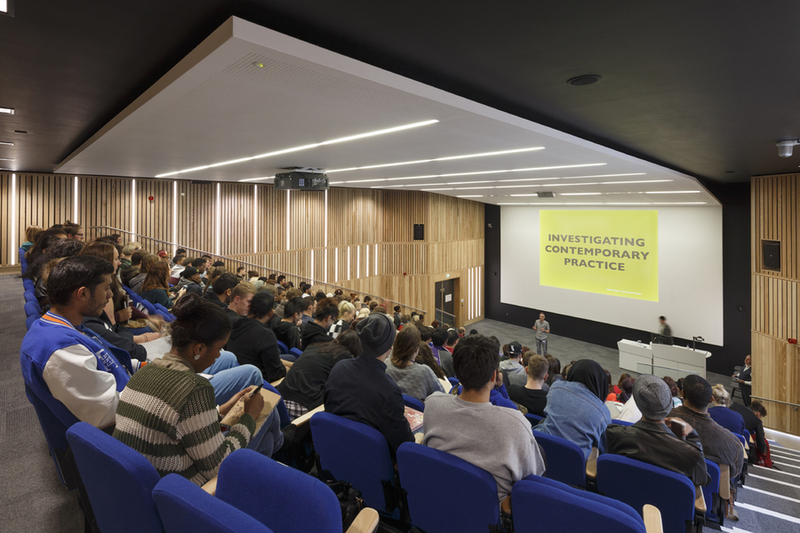 The school of media hosts the annual industry event Rethink Media, while Paul Bradshaw organises the annual Data Journalism UK conference in the city and is regularly invited to speak at industry events all over the world. The school’s global reputation in multiplatform journalism leads to frequent approaches from media organisations looking for cutting edge expertise or student input into new projects. Examples range from Al Jazeera involving students in the design of a ‘news game’ and The Telegraph recruiting students to liveblog news events, to Centaur magazines inviting students to improve their social media performance and the BBC testing out new Snapchat content in class. "In my current role I write about anything people are talking about. The course prepared me for this because it allowed me to practice my writing skills for a year in a safe environment. It also built up my confidence so that I was able to walk into the Birmingham Live interview and know exactly what I was talking about! "Throughout the year I had the chance to experiment with virtual reality and chatbots. Blog posts published on my blog and other websites, as well as interviewing professionals in the field, aroused the attention of digital journalists and businesses in Spain. Some days after submitting the final project I got a job offer regarding chatbots and innovation." The course regularly attracts Spanish-speaking students and we have a strong network of contacts in the Spanish-speaking world. 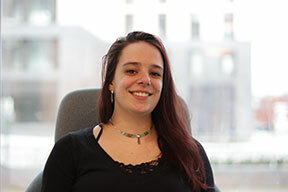 Previous students have undertaken projects based in Spain and some of the course material is also available in Spanish. Paul Bradshaw is even learning to speak the language! We have a growing network of contacts in Nigeria. Two members of staff – Paul Bradshaw and Yemisi Akinbobola – won the prestigious CNN African Journalist of the Year award for an investigation published in Nigeria, and the pair plan to do more in the region. Canadian students have done particularly well on the course and undertaking projects in Canada as part of their studies enabled them to build their reputation in that jobs market. One now teaches journalism in Canada. My name is Duarte Romero and I am from Galicia in Spain. I am starting an MA in Online Journalism here at Birmingham City University, and would like to say that I've never learned so much in such a short period of time, so I'm very happy to be coming and studying here. Obviously if you come from another country you have some inconvenience that a native student doesn’t have, basically related with language and an understanding of the native culture. For me those are the biggest challenges I had to face. First being able to write and speaking English, every day and with the highest level I could, and then learning to understand a completely different culture like Great Britain's. Particularly if you are studying journalism - it is really important to know how the politics, economy and society of the country works. On the MA in Multiplatform and Mobile Journalism you will be finding and reporting stories using the latest mobile technology. 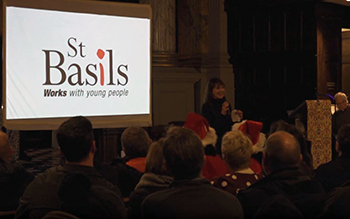 You will be able to book out mobile reporting kit including iPads with a range of mobile journalism apps pre-installed so you can live stream video, publish direct to social media and edit multimedia on the move, along with mobile-compatible microphones. 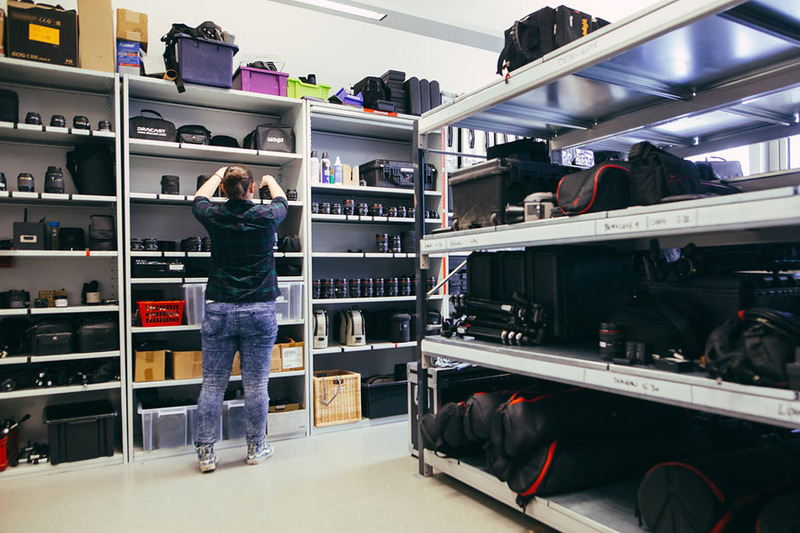 We also provide frames which allow you to attach tablets to tripods, lights and lenses, as well as special 'gorillapods' for flexible positioning of mobile kit on the move. You can book out microphone adapters to connect broadcast quality microphones to your mobile phone or tablet, and portable audio recorders for podcasting on the move. 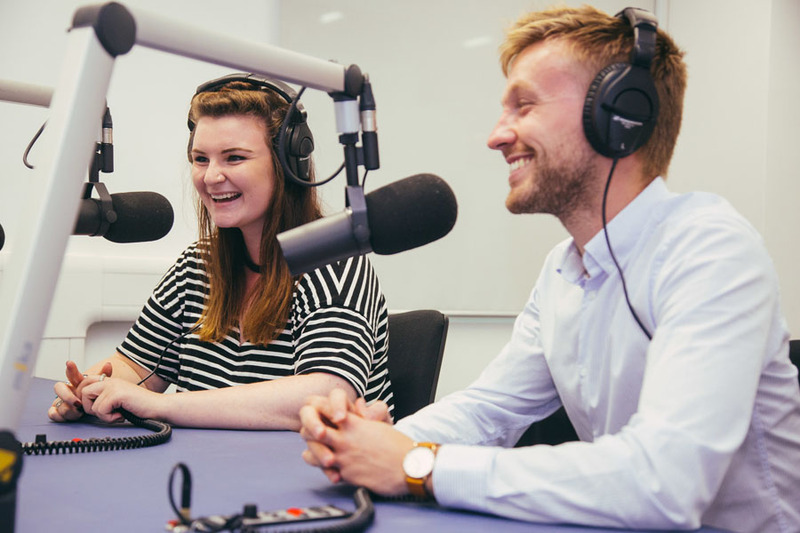 You will come in to contact with a team of passionate professionals with vast industry experience with our staff having worked for the BBC, regional newspapers and radio stations as journalists, producers, reporters and more. Course leader Paul Bradshaw is an award-winning journalist with a global profile. He combines his teaching with a role in the BBC England data unit, and is on the advisory boards for the Bureau of Investigative Journalism’s data team and the European Journalism Centre’s datadrivenjournalism.net. Diane worked for BBC radio and television as a broadcaster, reporter and producer and for a number of commercial radio stations before joining the University. She is course director of several postgraduate broadcast journalism courses and is deputy chair of the UK’s national accreditation organisation, the BJTC. Bob has more than four decades of journalistic experience, including 18 years as a reporter, producer and editor with the BBC. 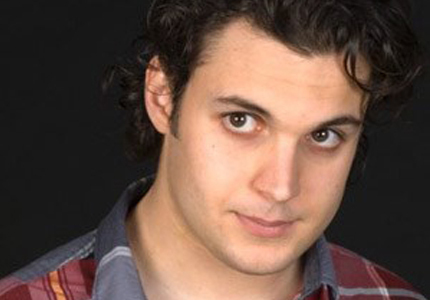 He has worked in regional newspapers, for online news sites and for magazines. Alongside his role at the University, where he teaches broadcast journalism and media law to postgraduate students, he edits two magazines - one of which he also owns and publishes. This work forms the basis of his current PhD by practice research.